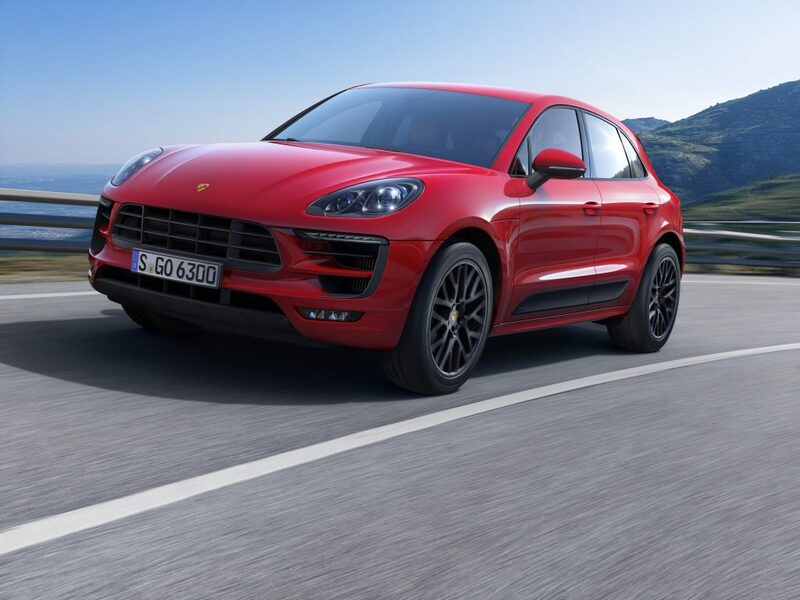 The new Macan GTS distinguishes itself with a driving experience that surpasses even that for which the Porsche compact SUV has become renowned. A re-engineered chassis, 20 hp more power and uprated brakes are among the dynamic GTS attributes keen drivers will appreciate. 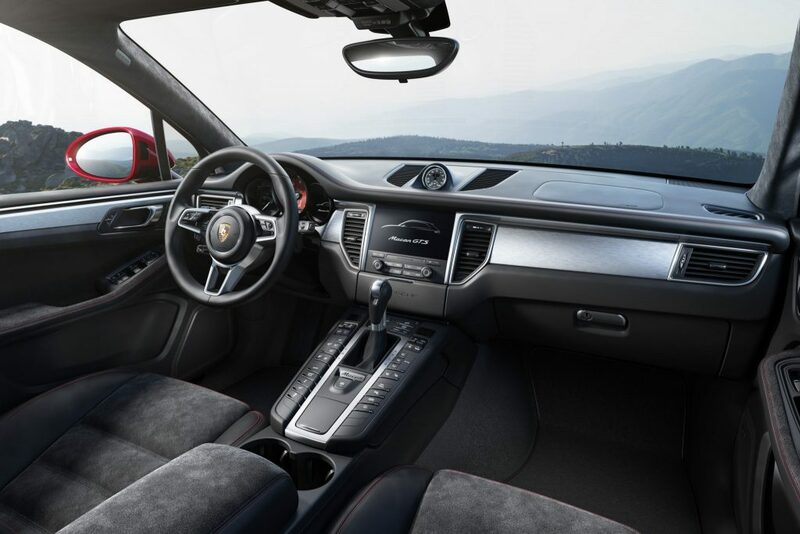 Styling highlights featuring typical Porsche GTS motifs complete the distinctive road presence.